Baja Marine is committed to using the most advanced technology to develop breakthrough designs and revolutionary engineering. Baja's Outlaw model knows no boundaries. The sculpted design of the deck and windscreen helps slice easily through the air, cutting out any drag in pursuit of the ultimate adrenaline rush. It is a commitment Baja Marine has honored for more than three decades. Their dedication to the physics of fast, produces boats with the speed, power and control you desire. Baja's evaluation process and manufacturing techniques employ some of the most sophisticated procedures in the world - from analysis programs used by NASA to innovative aerodynamic and hydrodynamic testing to closed mold technology. 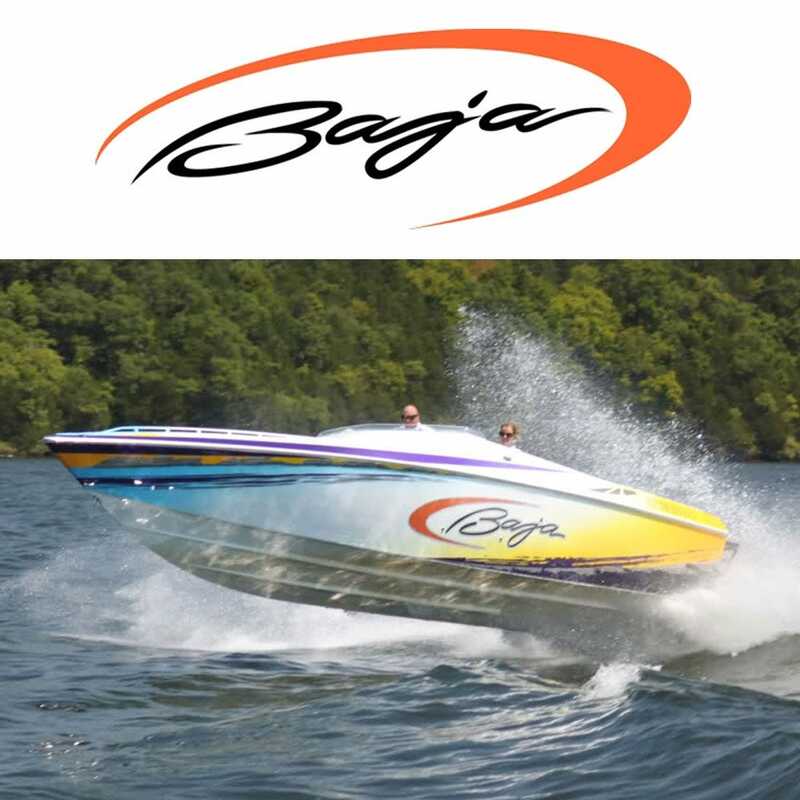 Baja: the world's most popular performance boat! At Great Lakes Skipper you'll find an array of in stock Baja Marine parts and accessories, shop now.